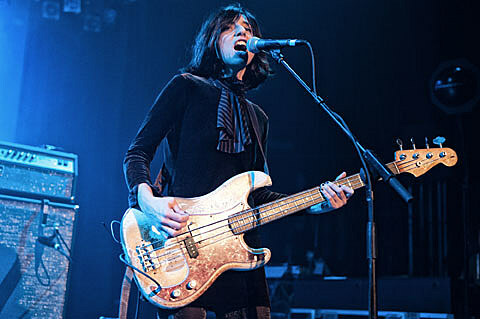 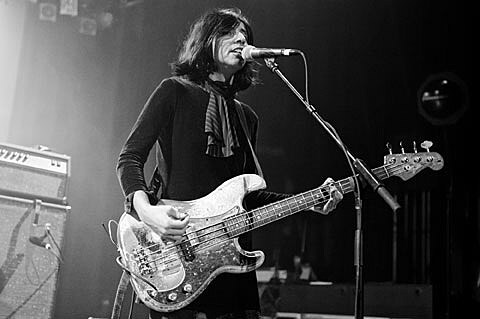 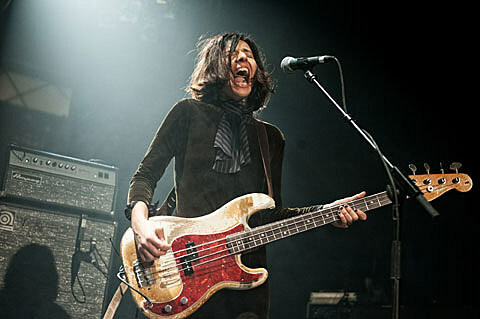 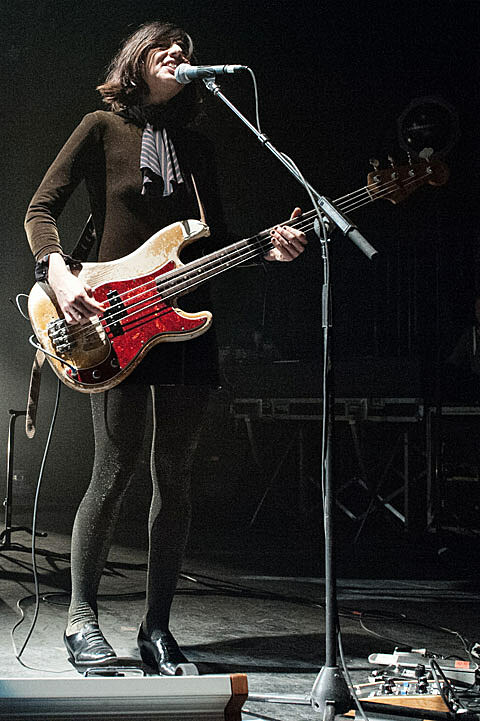 Lenchantin, who has played with A Perfect Circle and Billy Corgan’s Zwan, occasionally looked like she couldn’t believe her luck. 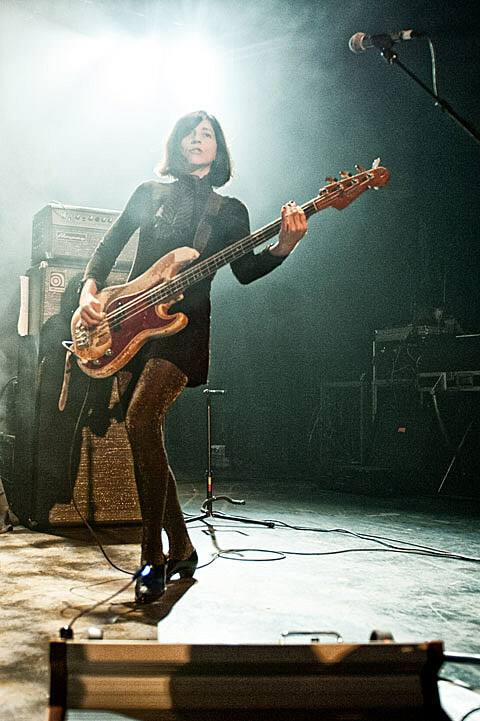 She grinned as she swung the neck of her bass on the sardonic “U-Mass,” added sweet, high vocals to “Bone Machine” and threw down an overpowering bassline that rattled the entire building on “Bagboy,” a song the Pixies released last summer shortly after Deal left. 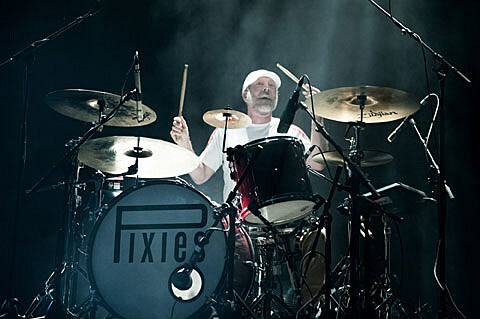 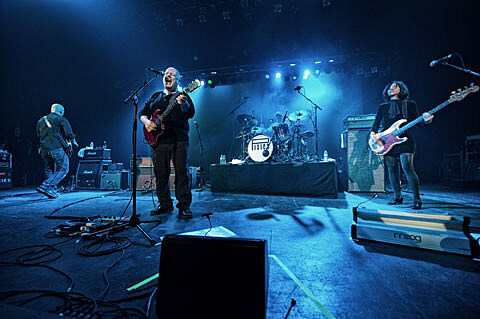 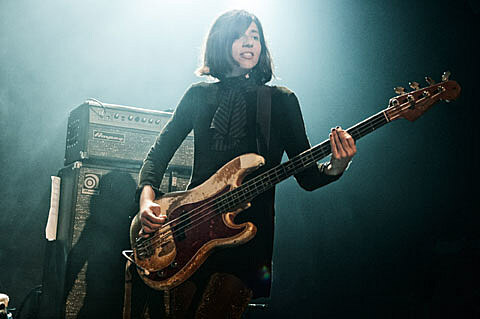 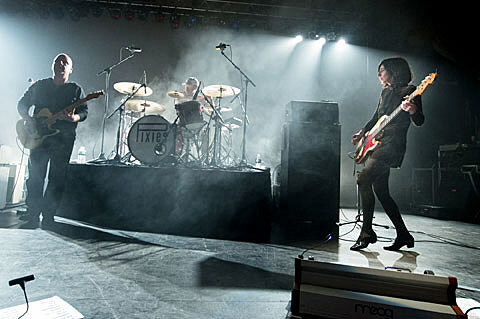 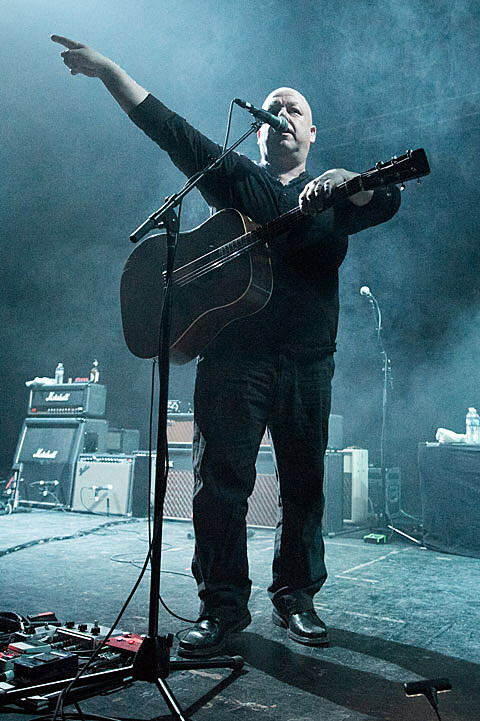 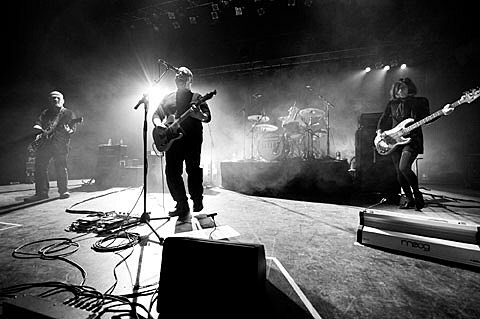 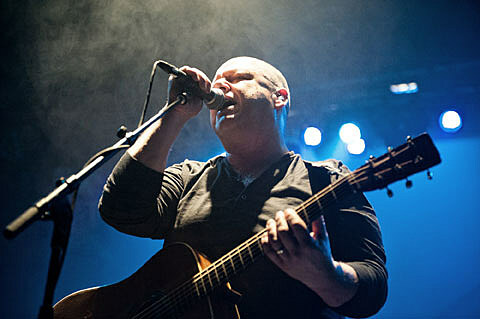 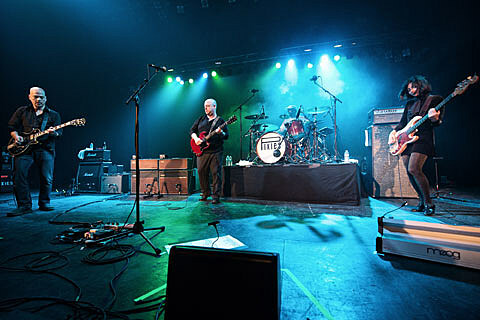 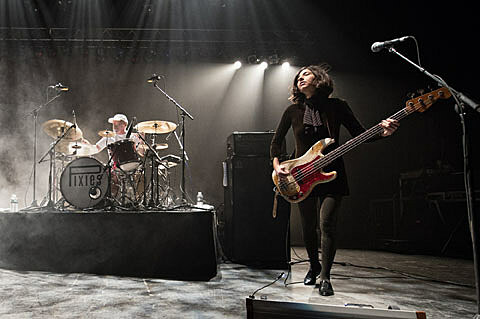 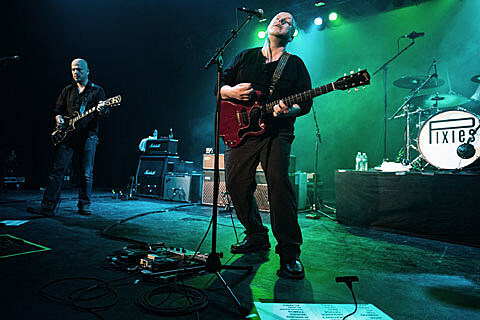 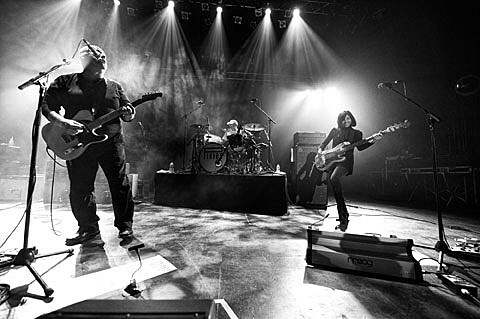 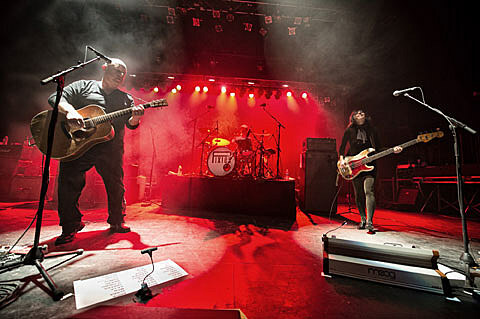 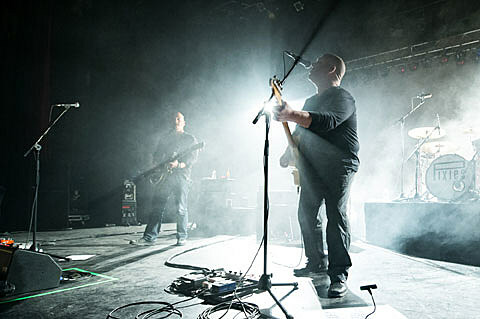 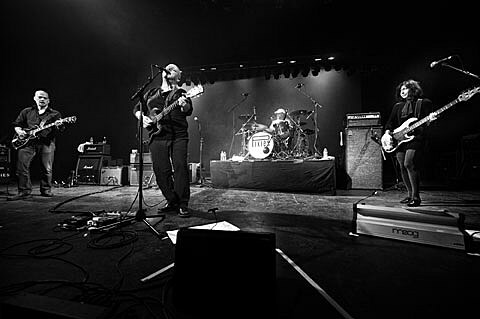 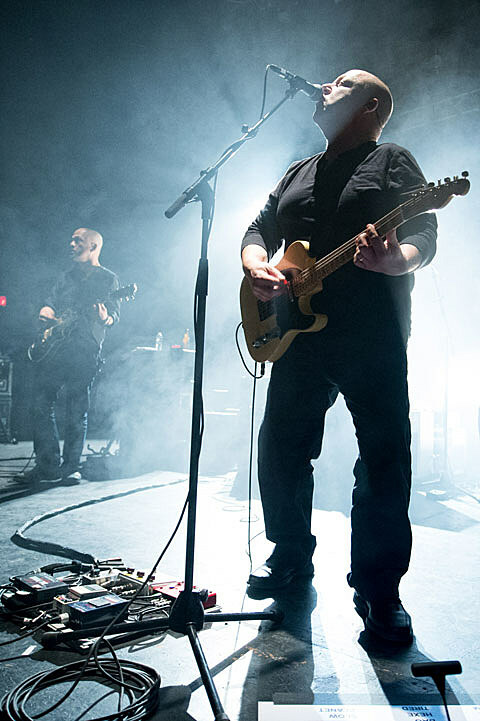 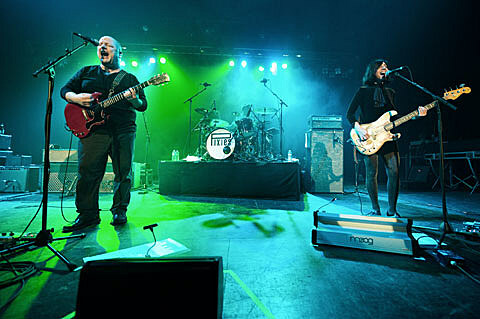 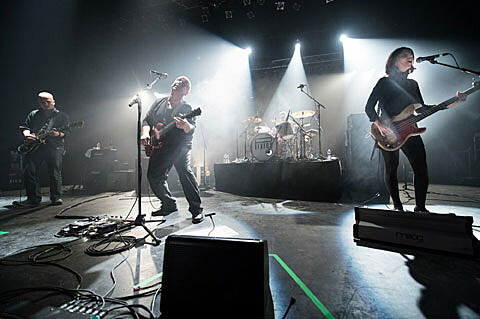 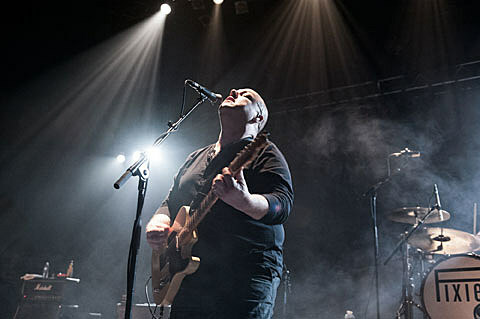 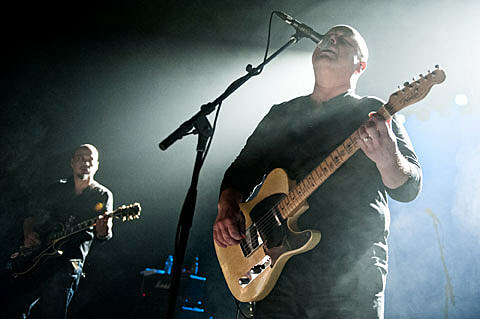 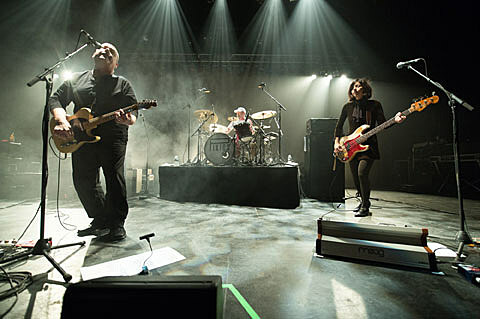 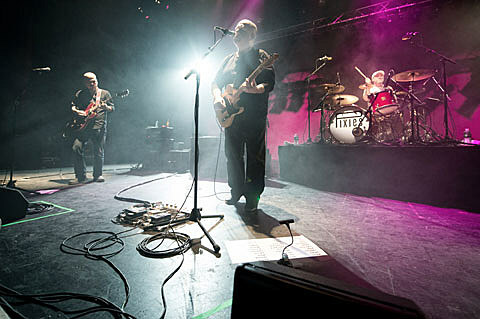 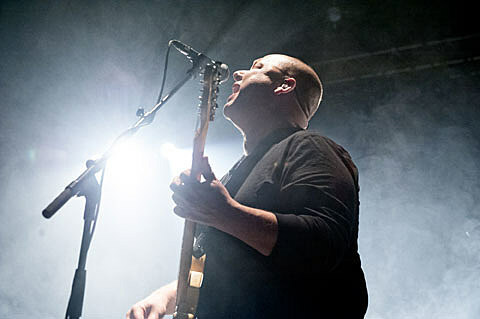 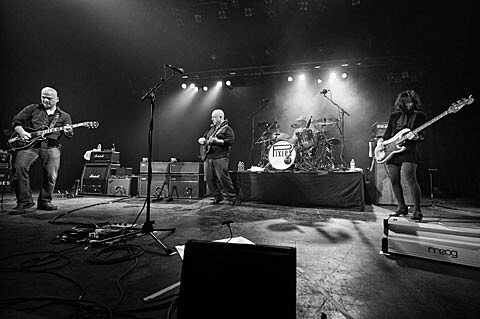 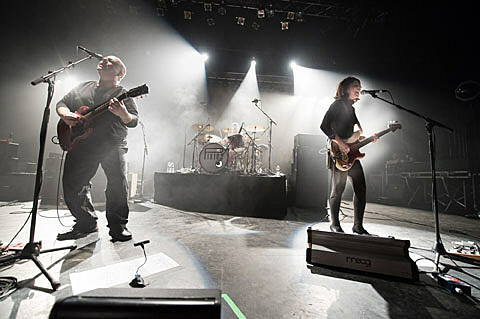 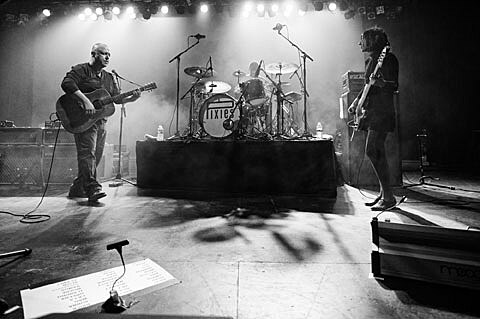 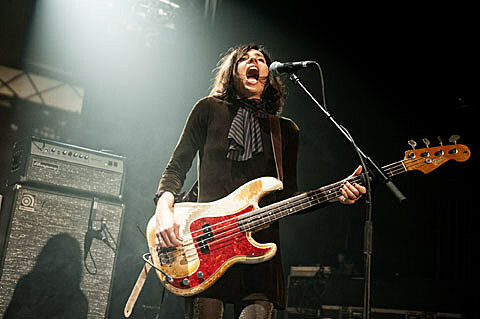 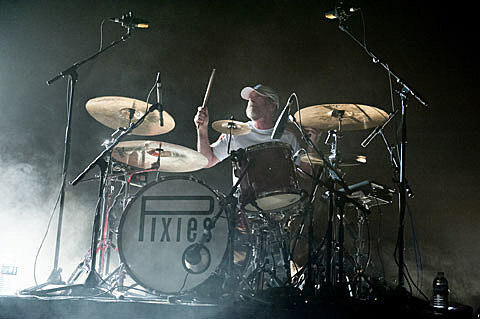 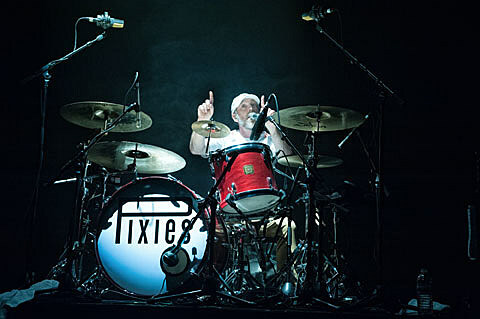 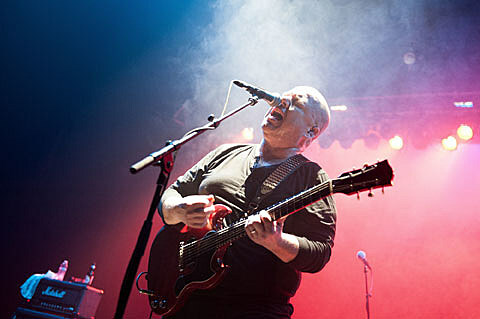 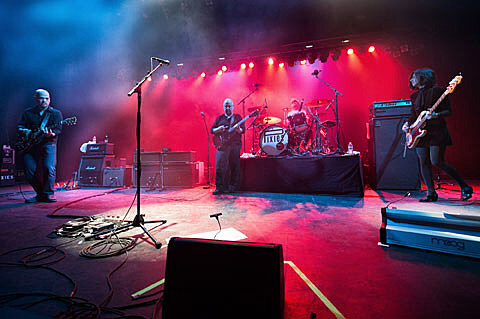 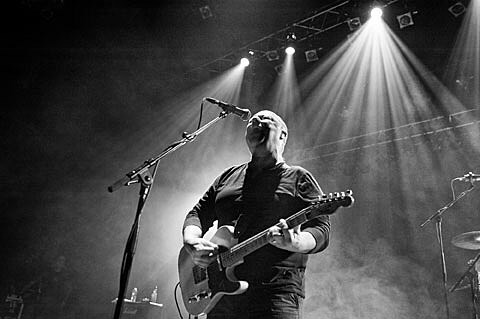 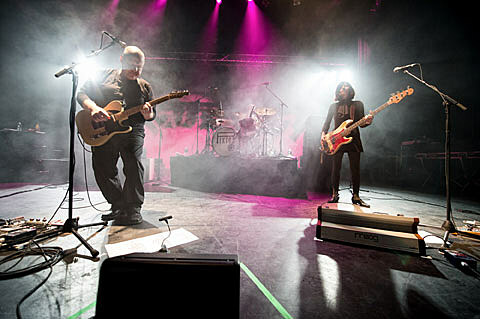 Pixies got a jumpstart on their 2014 tour near their old Boston stomping grounds with a show at Northampton’s Calvin Theatre, marking the first show with new bassist Paz Lenchantin. 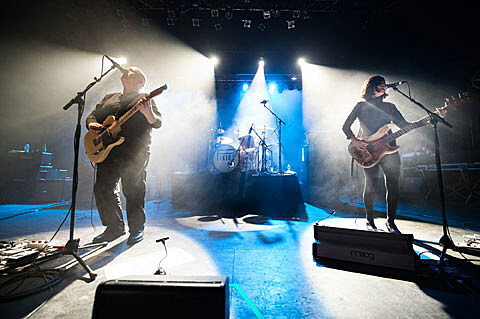 As Rolling Stone points out above, she fits in well, though as drummer David Lovering points out, nobody can truly replace Kim Deal. 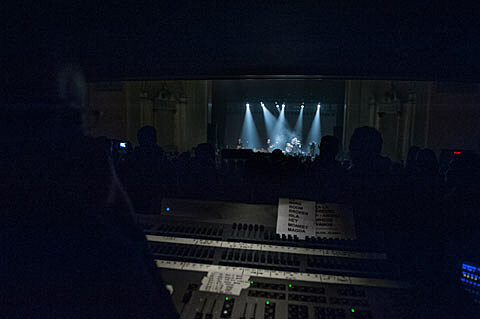 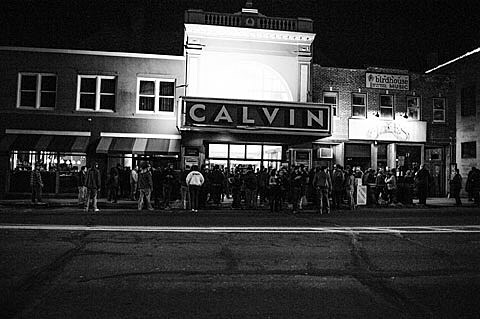 Meanwhile, another famed indie rock bassist (and occasional actor) who calls Northampton home was there watching (as was another local indie rocker, J Mascis). 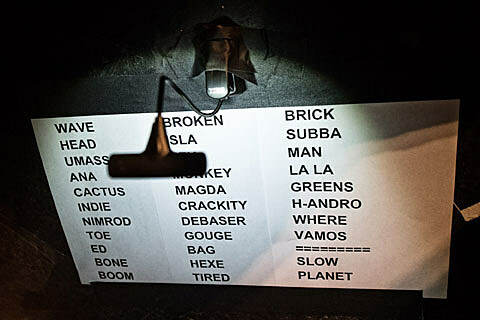 You can check out the setlist below and pictures from the show are also in this post. 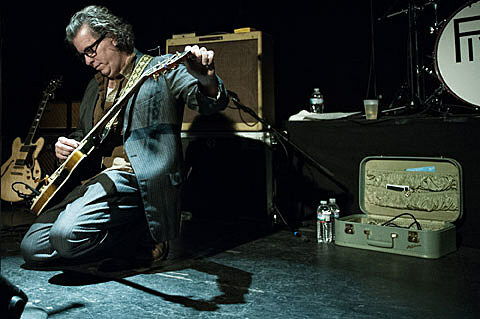 The Northhampton show was opened by another Boston indie legend, onetime Miracle Legion (and Polaris) frontman Mark Mulcahy who put out a very good solo record last year. 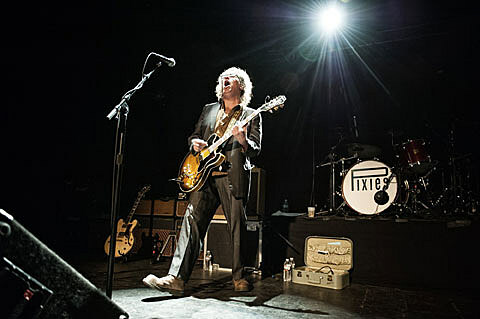 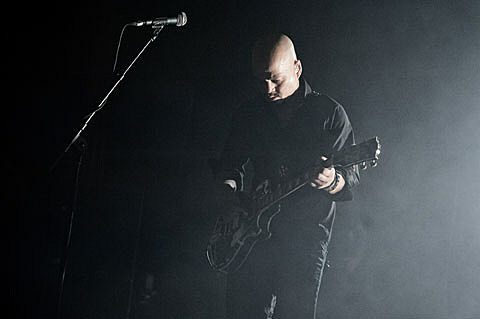 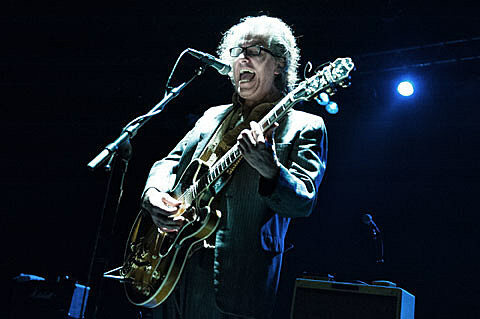 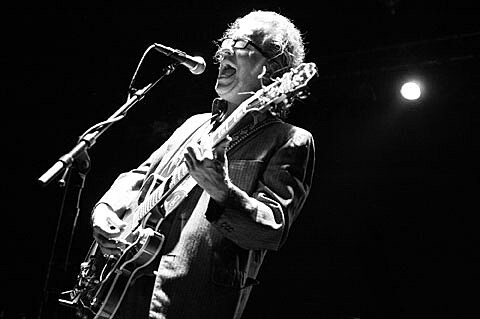 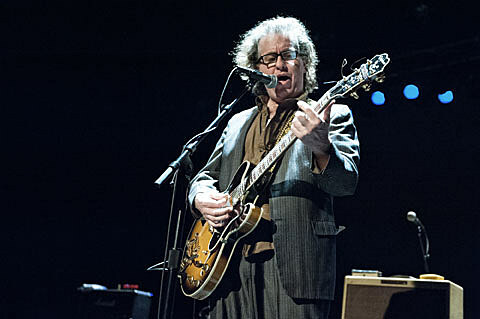 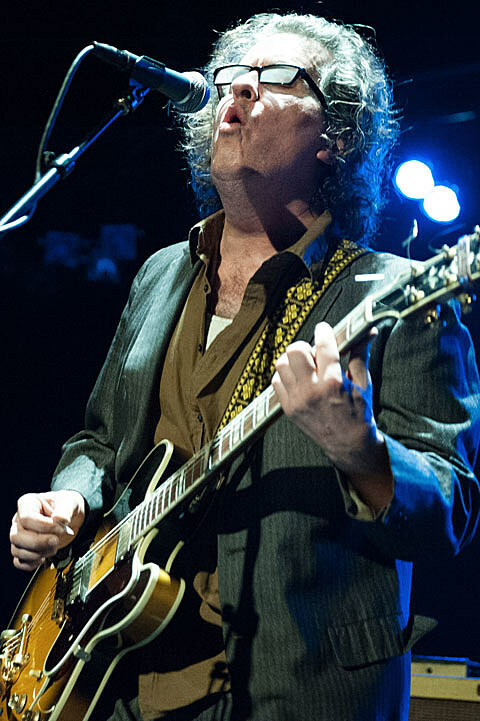 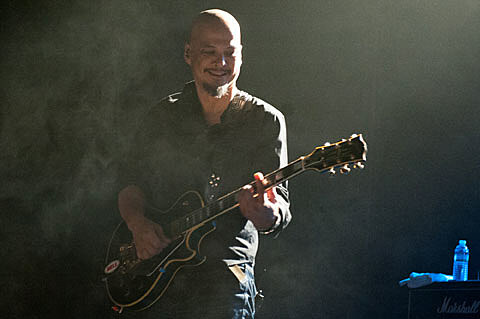 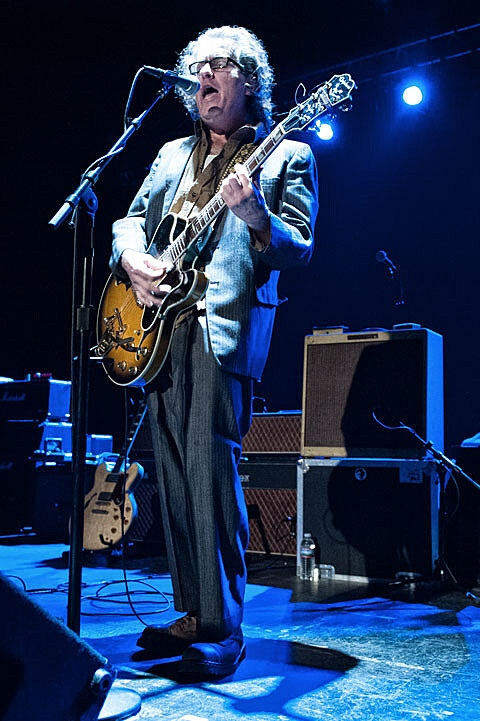 Mark plays NYC in March as part of Lincoln Center’s American Songwriters Series.